If there is something that I am very picky about is body butter. There are very few brands that I trust. I was not very sure about it but this Chocolate- Mint Body butter surprised me . If you guys don't know about Nature's Co , they make all natural products which are paraben free. The best thing about Natures's co and one if the biggest reasons I support them are that they are Eco friendly and Don't test on animals. 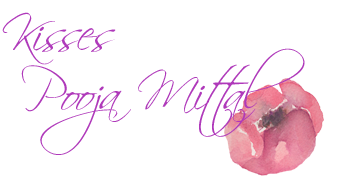 The 100 grams of body butter is priced at 250 INR and has a shelf life of 2 years. The body butter smells and looks just like yummy chocolate. I have tried so many butters, some are super oily and some makes skin sweaty. This butter gets absorbed in skin super quick , moisturises and doesn't make skin greasy. 3) Repairs dry skin . 4) The fragrance lingers on for really long. 5) Paraben free echo friendly and not tested on animals. 1) After opening the product if you don't use it regularly , the top layer dries out and that is waisted . 2) Though the shelf life is 2 years, the oil starts to separate and consistency in a year. I mean you can use the product but container become greasy but one butter is applied all the oil is quickly absorbed. Its a low cost alternative of my fav, The Body Shop Body Butter but only if you finish it real quick it else it will dry out . No, I guess I will look for a butter that stays good for longer period of time. Do you like body butters. 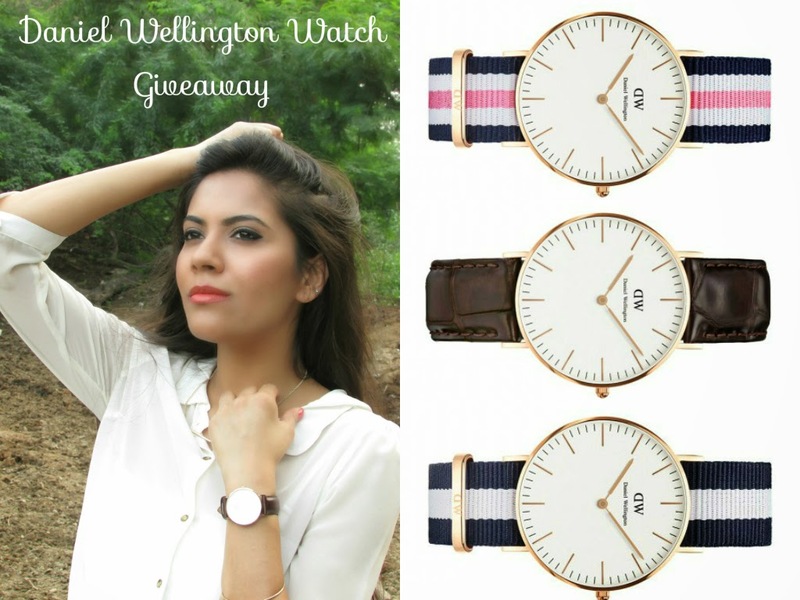 Dont forget to enter my Daniel Wellington Giveaway and win a classy watch. This really sounds like a lovely product. I love everything chocolate so I bet I would love this body butter just as much as you do. It sounds good!! I want to try it!